We buy direct from the farm weekly to insure that our oil is always fresh. 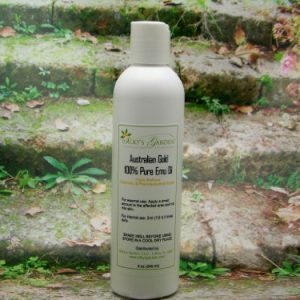 Grade ‘A’ EMU OIL – The birds are totally free range, feeding on an all natural diet, which includes natural plants with antibiotic properties. 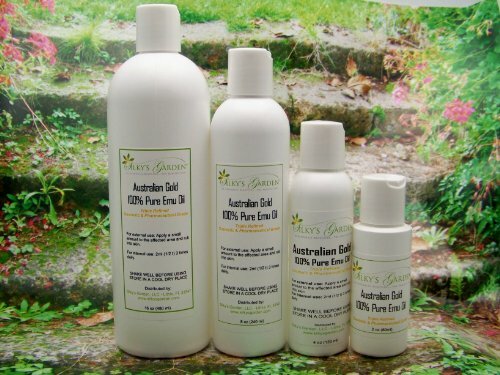 Our oil comes from Emu’s that are free range fed, without the use of steroids, antibiotics or growth hormones. 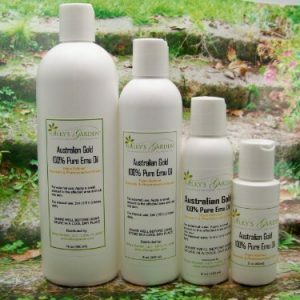 NO harsh chemicals are used to refine the Emu Oil. All the natural fatty acids are preserved by low temperature refining processes and refrigerated storage. 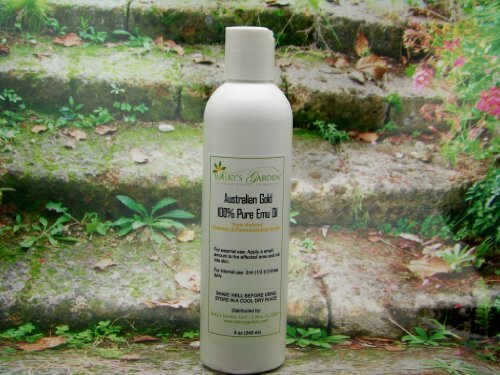 See the Difference…Our EMU OIL is Cosmetic GRADE QUALITY (a much higher quality of EMU OIL), not the LOW GRADE EMU OIL that are used by other retailers to make soaps/lotions/creams. Our oil is creamy white in color and we strive for odorless. It can be used for topical ailments as well as it can be ingested. It has a shelf life of about one year when kept in a cool dry place. Longer if kept in the refrigerator. The oil has been solely derived from Emu fat and has not been blended with any other oil No added preservatives or anti oxidants. Emu oil contains powerful antioxidants, and skin cell regenerating agents that help diminish and prevent the early signs of aging.